Working together with adam&eveDDB and Director Frederic Planchon out of Academy Films, The Mill helped to create this poignant piece for Save the Children. 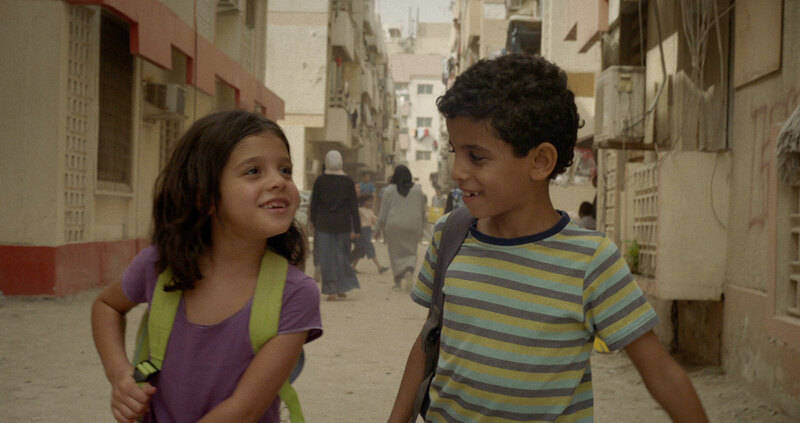 The film tells the story of two siblings who are caught in a bombing raid while walking to school. 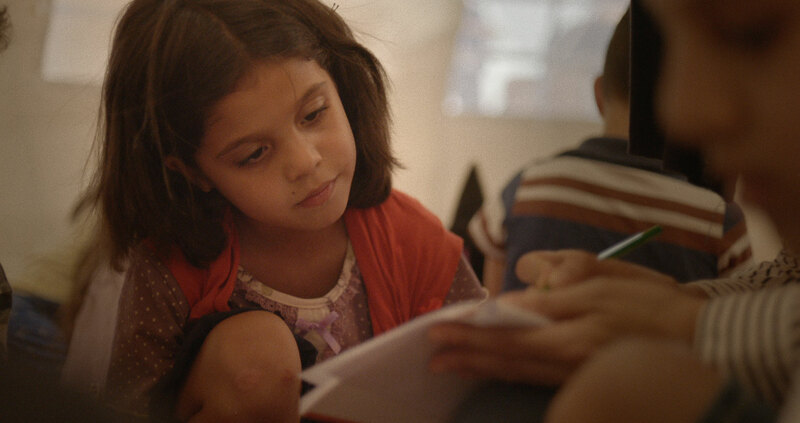 The viewer follows their journey, ending at one of Save the Children’s child friendly spaces in a refugee camp. 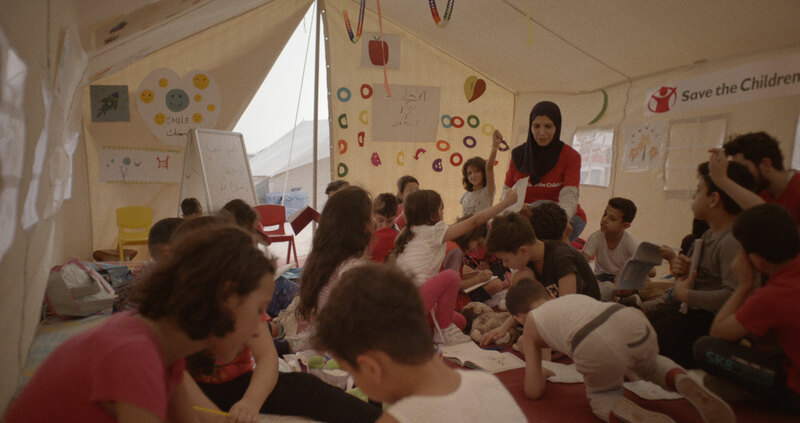 In these safe spaces, the charity gives children the tools they need to rebuild their lives, helping them come to terms with their horrific experiences, get back into the classroom, and give them a safe place to just be children again. Mill colourist Seamus O’Kane explains ‘It is always challenging to bring an aesthetic to such an emotional subject. 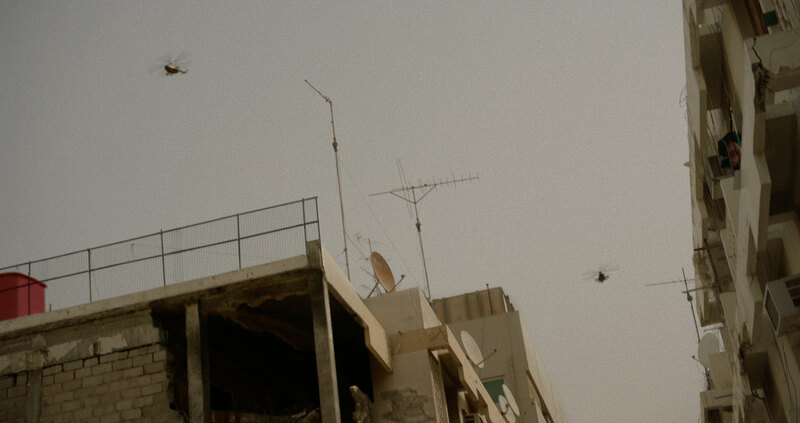 Emphasising the natural elements in this piece brought cohesion to the film.